Marlon Brando falls in love and we get the benefits. 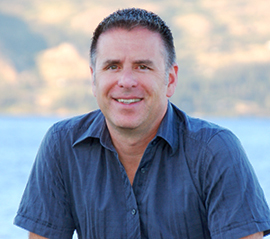 As a luxury travel expert, I’m usually on top of major hotel and resort openings around the world. But when my 11-year-old daughter, Olivia, had to tell me about the opening of The Brando, I knew I missed something big. 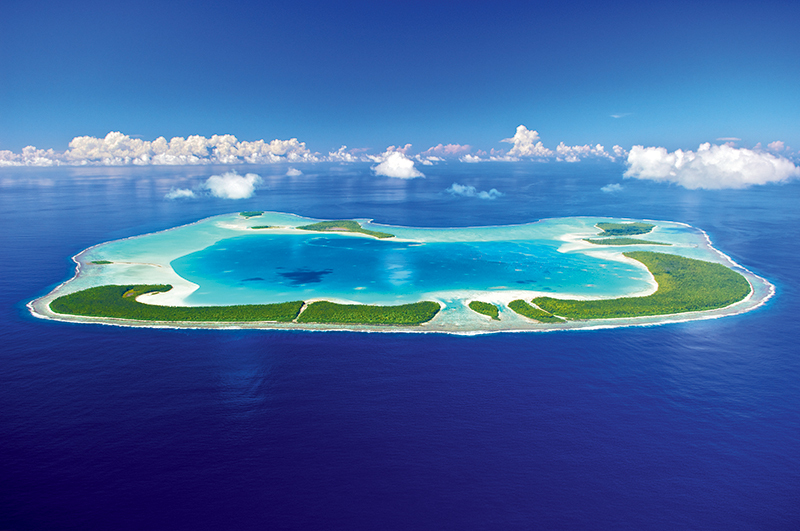 Each student in her French class was to report on a French outpost somewhere in world, and she was assigned a small island in French Polynesia called Tetiaroa. 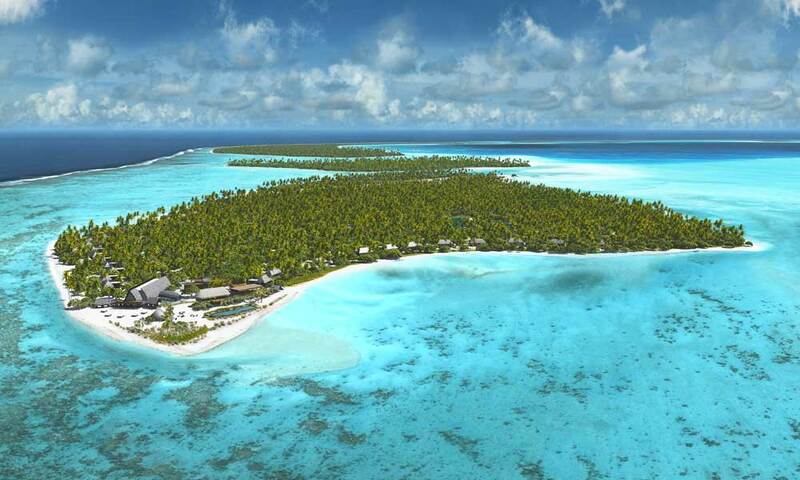 The French Polynesian Island of Tetiaroa is actually made up of 13 small “islets”. Make no mistake, the information below comes directly from Olivia (although I may have embellished the wording after meeting with The Brando’s Director of Sales, Pierre Lassage). The story begins with Marlon Brando, who fell in love twice while filming the classic movie “Mutiny on the Bounty” in 1960. The first time was with his soon-to-be third wife and co-star, Tarita Teriipaia. 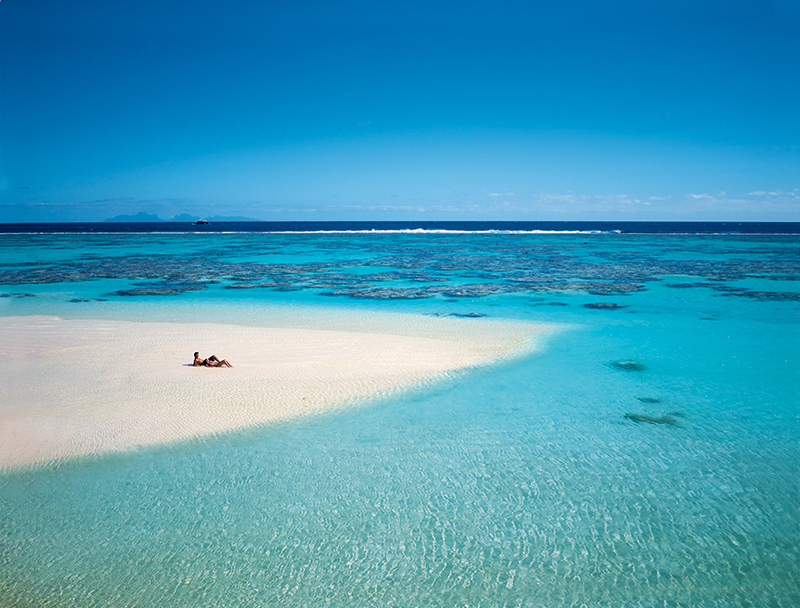 The second time was with the small island called Tetiaroa, located 30 miles north of Tahiti and the traditional summer home of the local Polynesian royalty. Marlon Brando with his wife Tarita Teriipaia and son Teihotu Brando, vacationing on Tetiaroa in 1965. Shortly after filming ended, Brando purchased the uninhabited island and frequently vacationed there to get away from the Hollywood limelight. He dreamed of building a “university” that would educate others about the many facets of the island’s environment and culture. Although Brando never lived to see it, his dream has come to fruition, thanks to the luxury hotel operator Pacific Beachcomber, who built the new resort in conjunction with Brando’s remaining eight children. 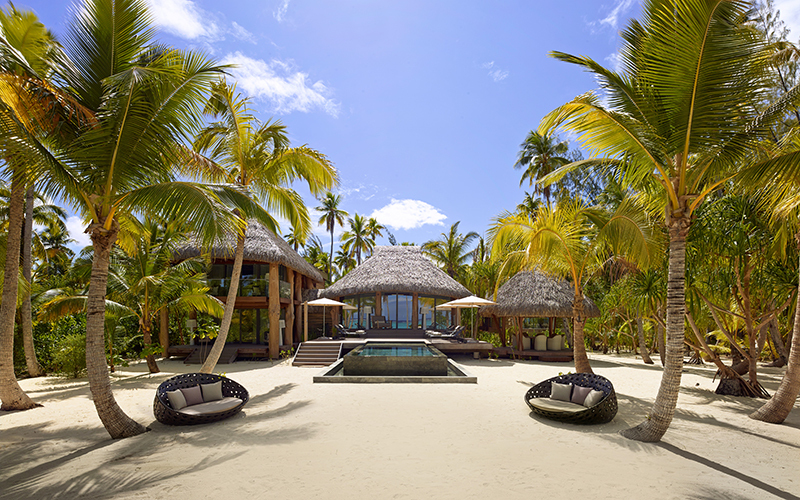 The 35 villa luxury resort called The Brando opened in July 2014. The resort is committed to becoming the first hotel in the world to obtain LEED Platinum certification, the organization’s highest accolade. The resort is 95% energy independent (they lose the 5% because of natural gas used for cooking.) Electricity requirements are met by a combination of solar panels and generators fueled by coconut oil, while revolutionary technology known as seawater air conditioning (SWAC) uses deep seawater for air conditioning. You can stay in a one, two, or three bedroom villa. Here’s your view from your living room, overlooking your private plunge pool. 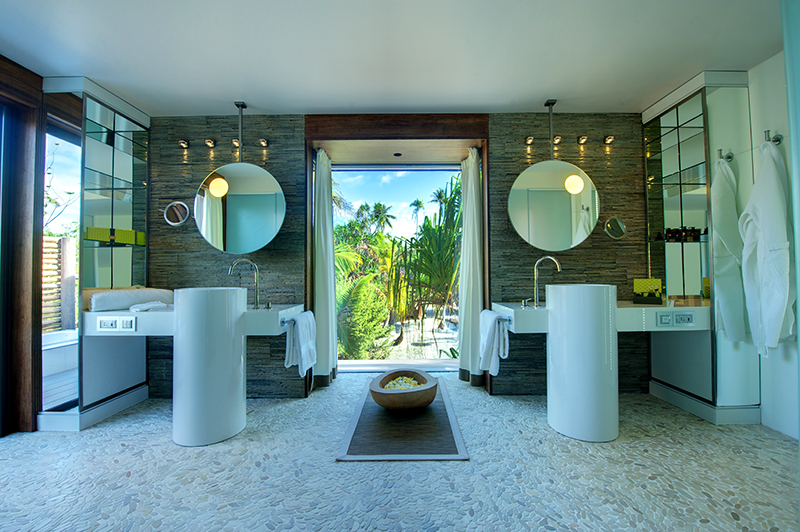 Your bathroom overlooks your private garden. If you’re lonely at your private plunge pool, feel free to use The Brando’s main pool. 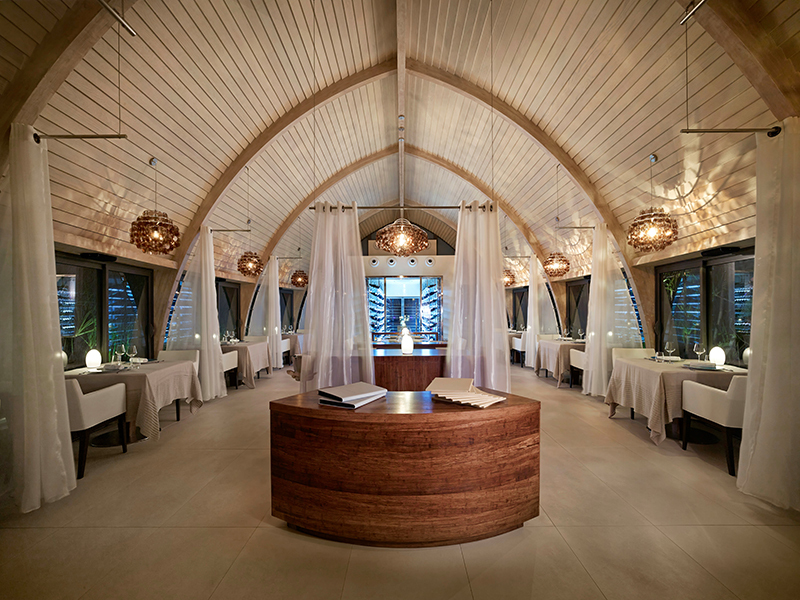 Les Mutinés (The Mutineers), is the fine dining restaurant, features the award-winning cuisine of Guy Martin of the Michelin two-star restaurant Le Grand Véfour in Paris. 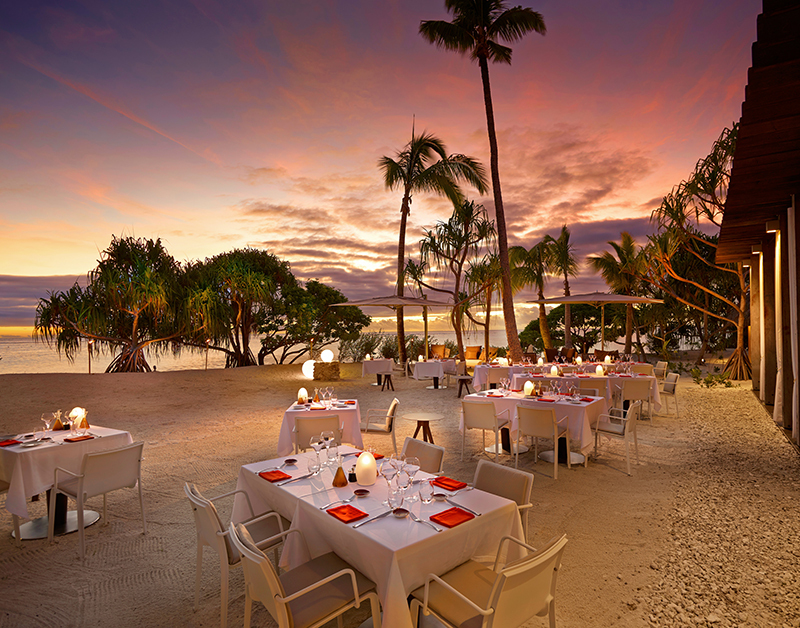 When you’re in the mood for casual dining, the beach restaurant should hit the spot. The restaurants serve produce directly from the garden. 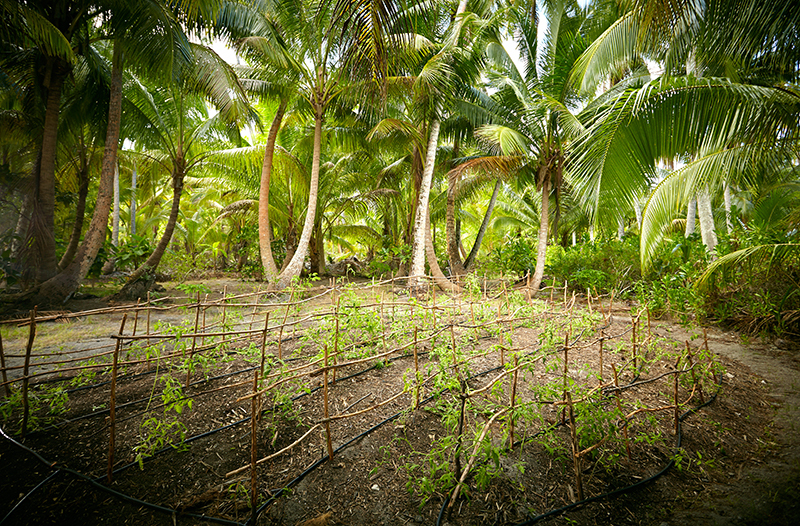 The Brando is dedicated to preserving the environment and the culture of the island. 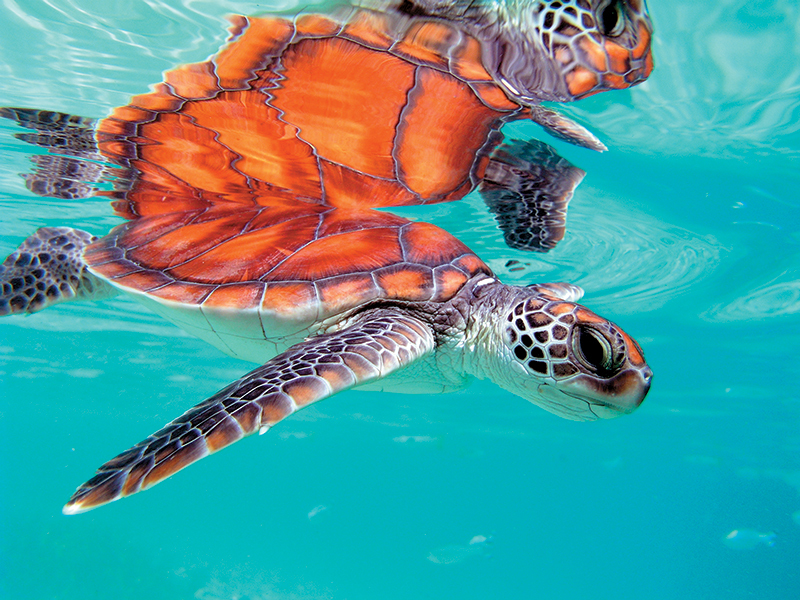 Proceeds from the resort go towards funding the EcoStation, a think-tank for scientists and researchers to study conservation. 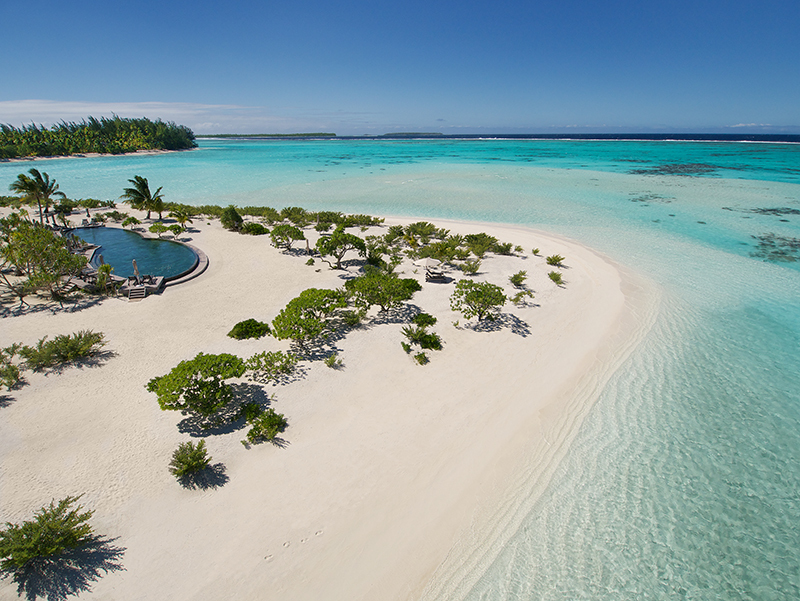 The highlight of The Brando is that you’ll feel like you have the island all to yourself. access to an outrigger canoe, kayak, and paddleboard; and snorkeling equipment. How much does a night at The Brando cost? If you’re curious, click on the link to find out! 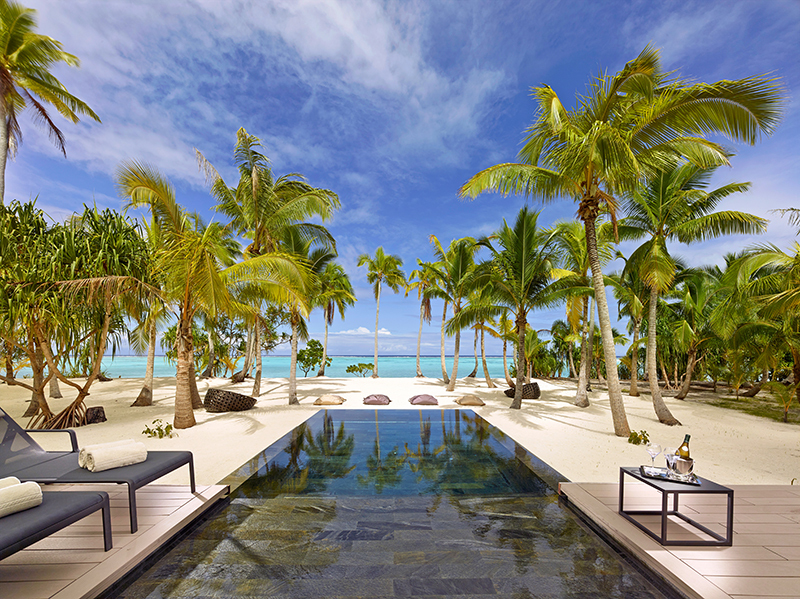 One night at The Brando is $3750 in a one-bedroom suite and $11,000 in a three-bedroom suite. If you’re interested in learning more, let me know!